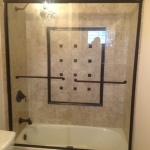 Framed & Semi Frameless - Fast Glass Mirrors and More, Inc. 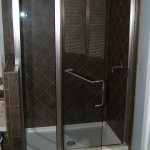 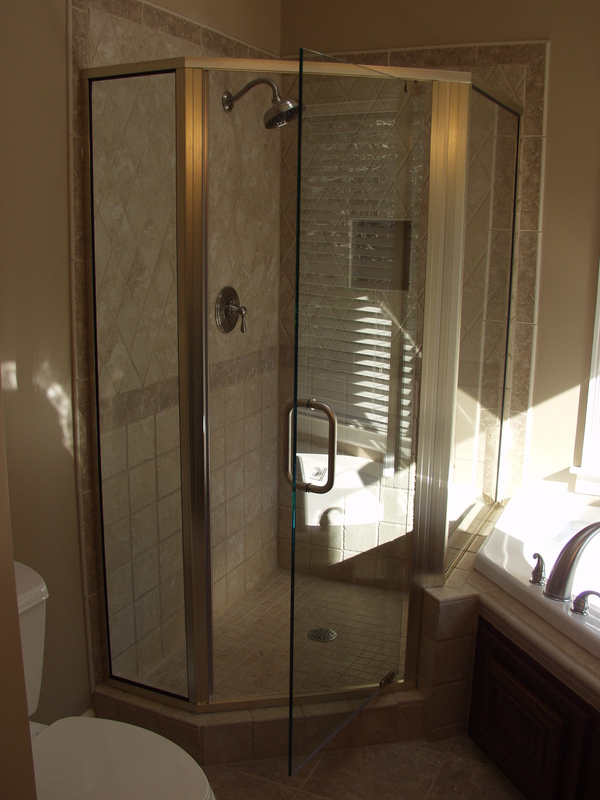 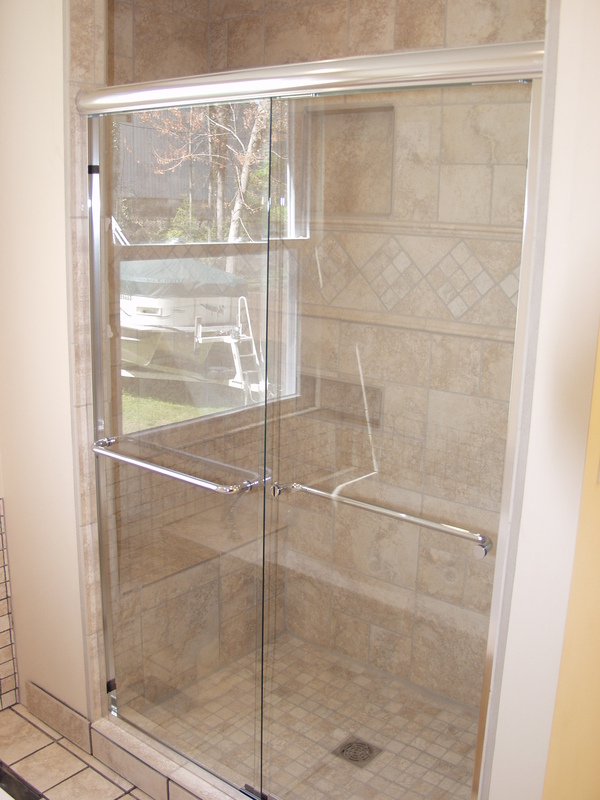 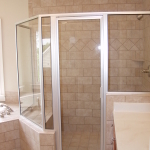 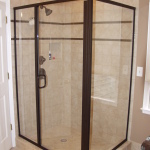 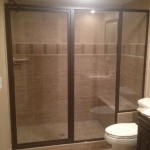 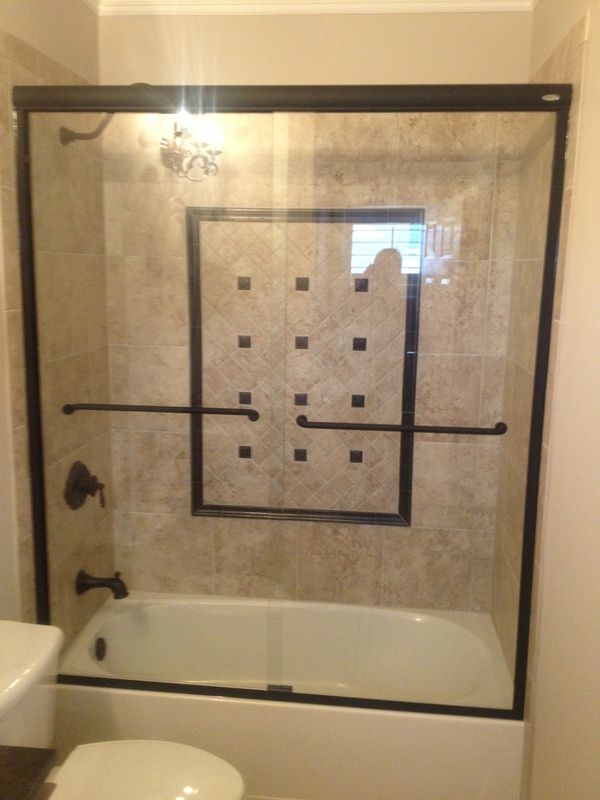 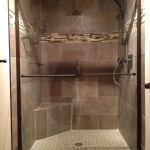 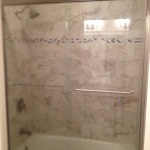 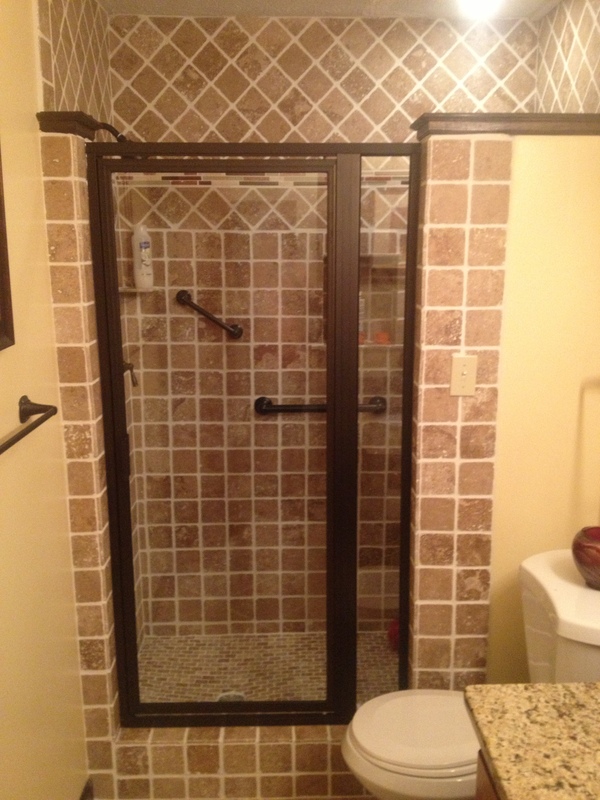 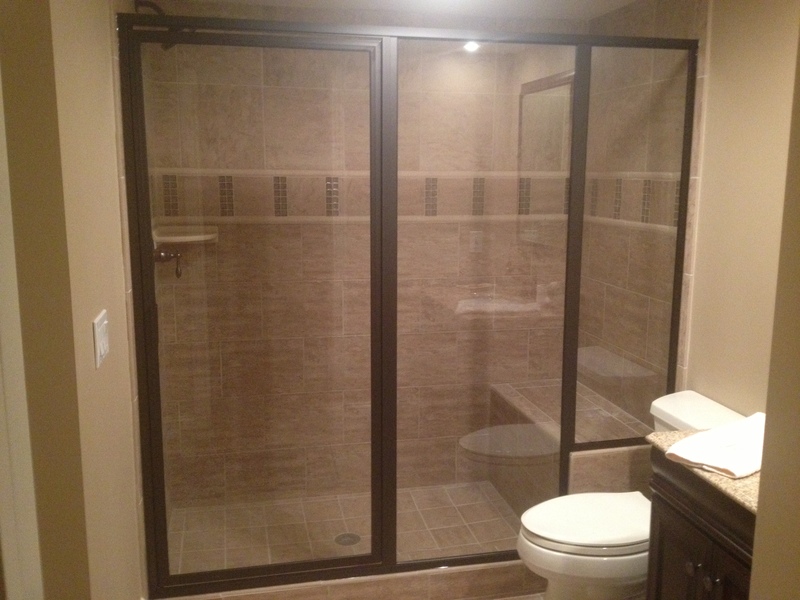 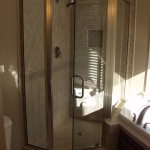 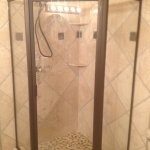 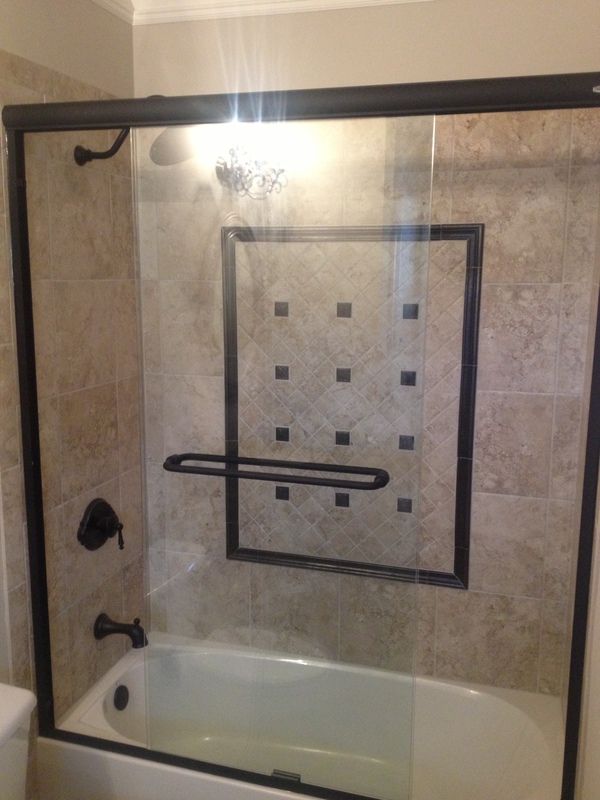 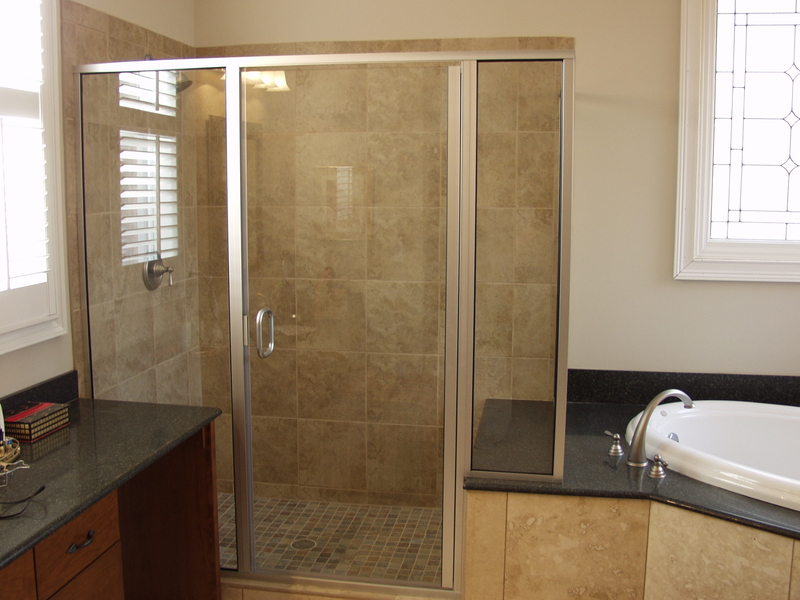 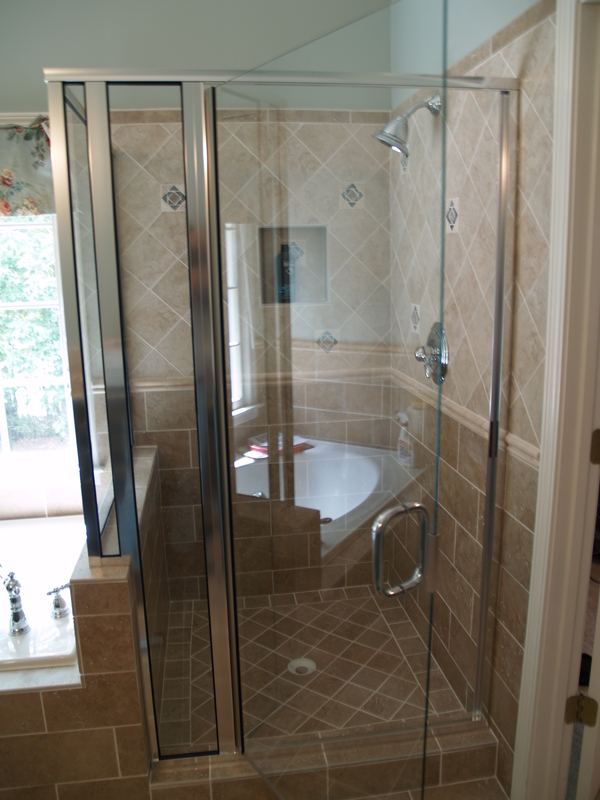 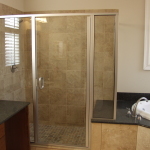 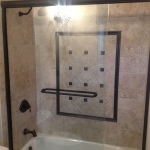 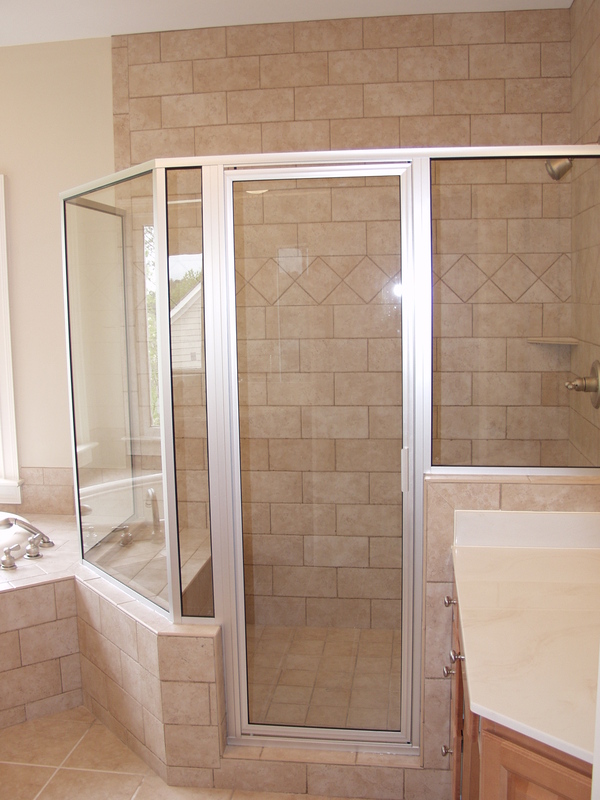 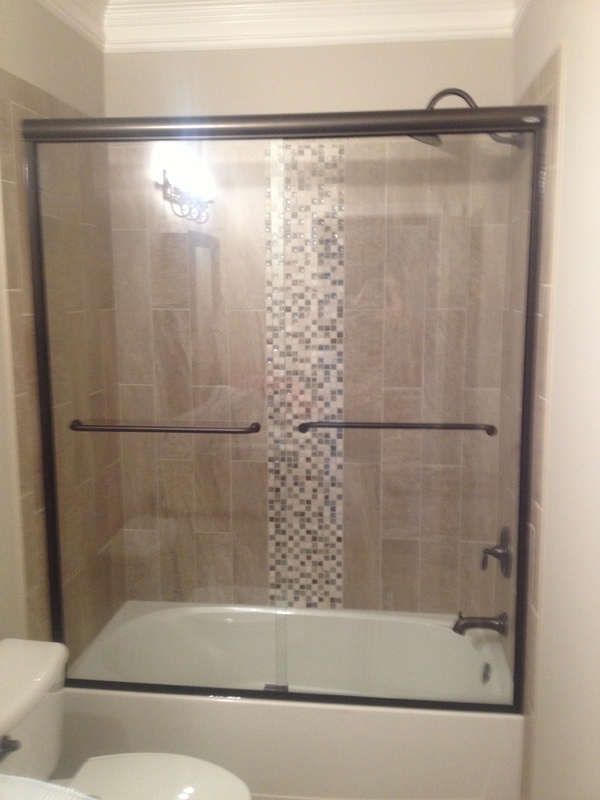 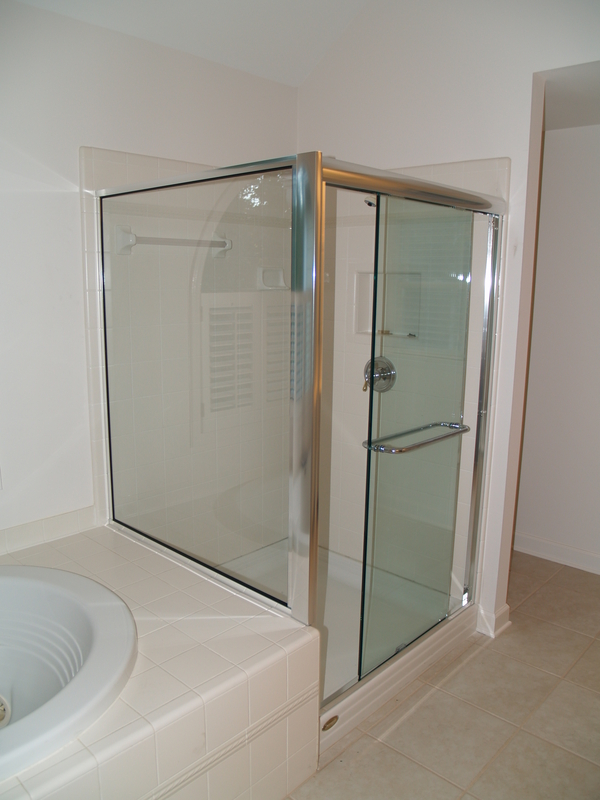 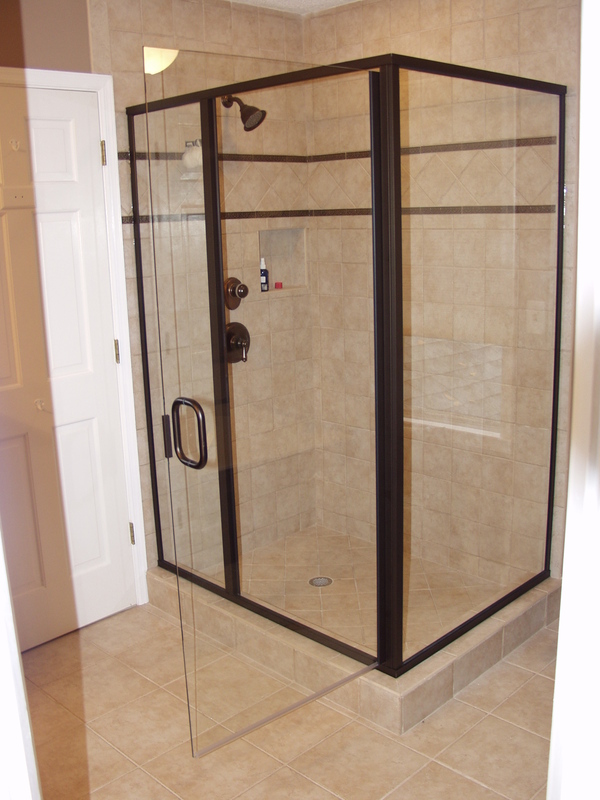 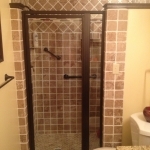 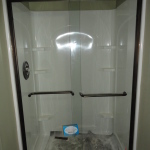 The framed shower door enclosure has been the standard for decades. 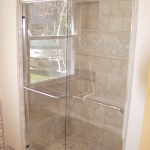 Today there are so many options like European headers, semi frameless design, through glass handle, and decorative glass, that provide you extensive design capability at an affordable price. 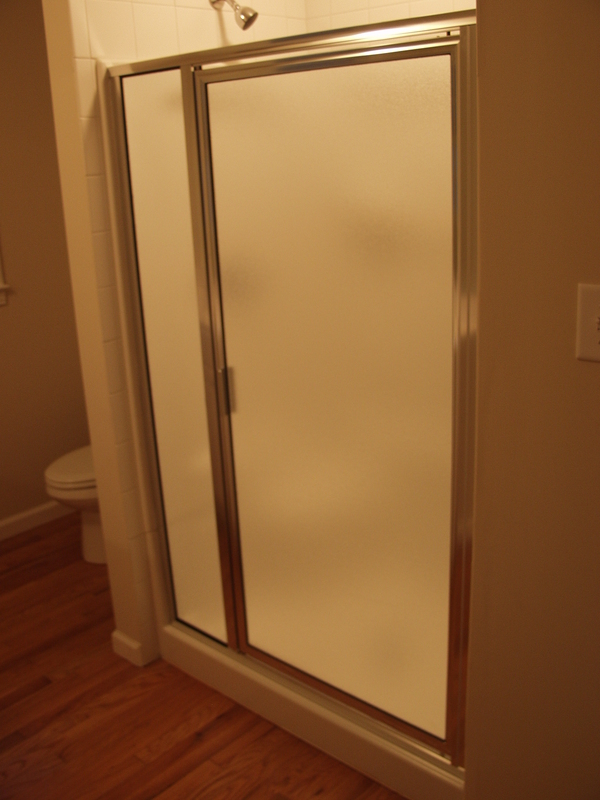 These shower doors are an elegant addition to any bath, adding a sense of space, modern style and increased value to your home. 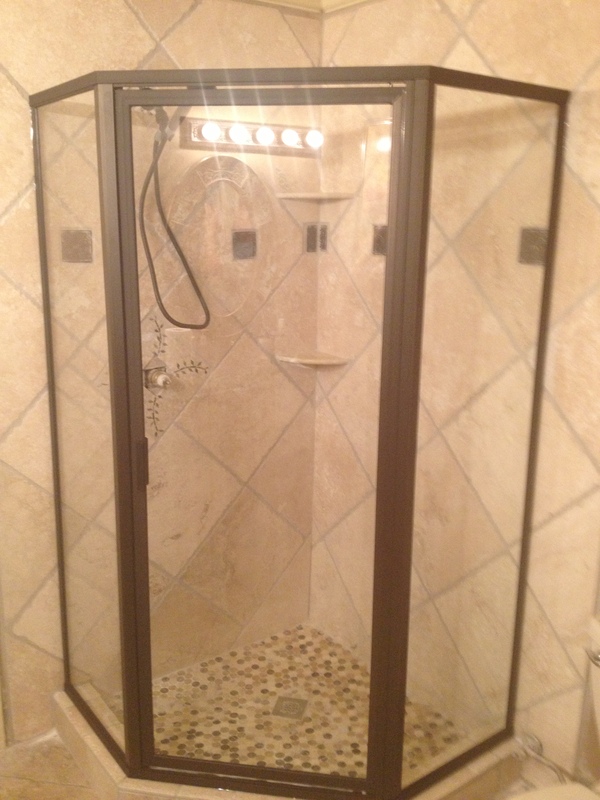 No wonder they are more popular than ever. 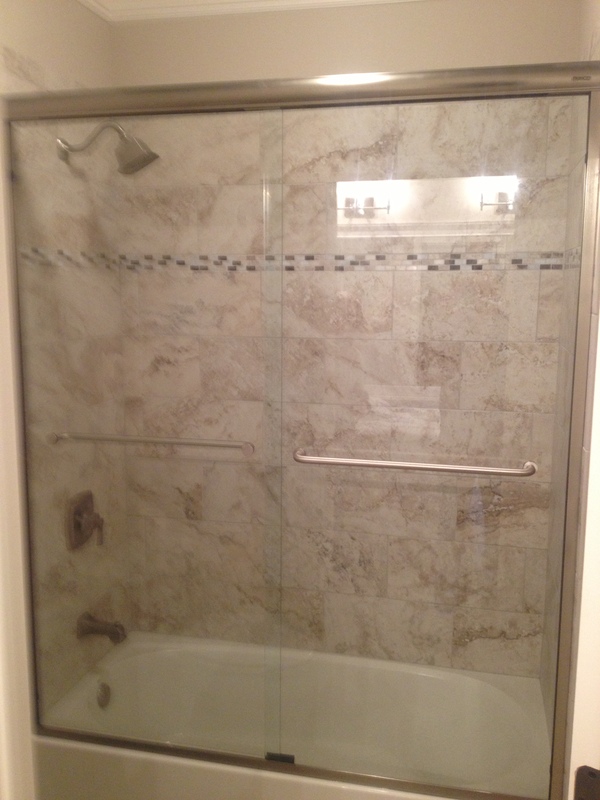 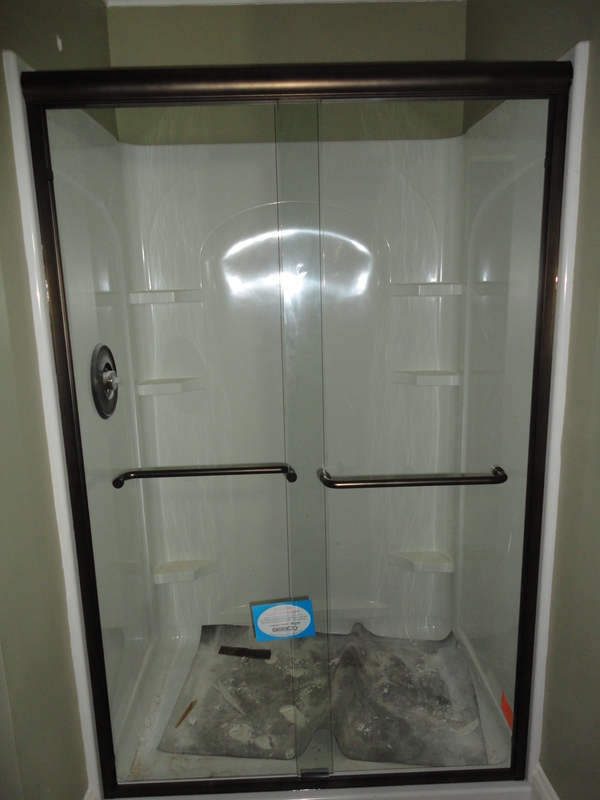 We offer a full line of framed shower doors with time proven names brands such as; Basco, Alumax, and Splendor. 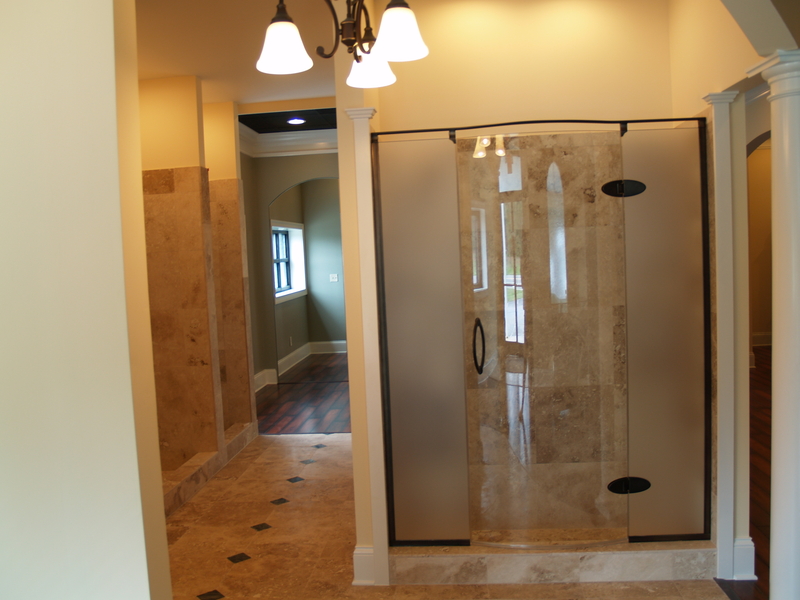 Framed shower doors and semi-frameless shower doors offer a traditional look with a modern flare while keeping your project on budget. 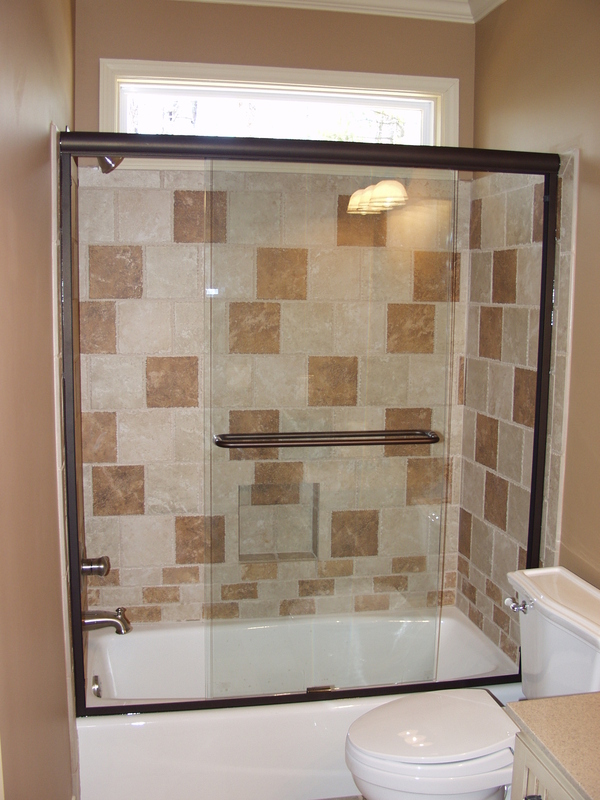 Decorative glass can also be used to compliment your design theme and today there are more choices than ever. 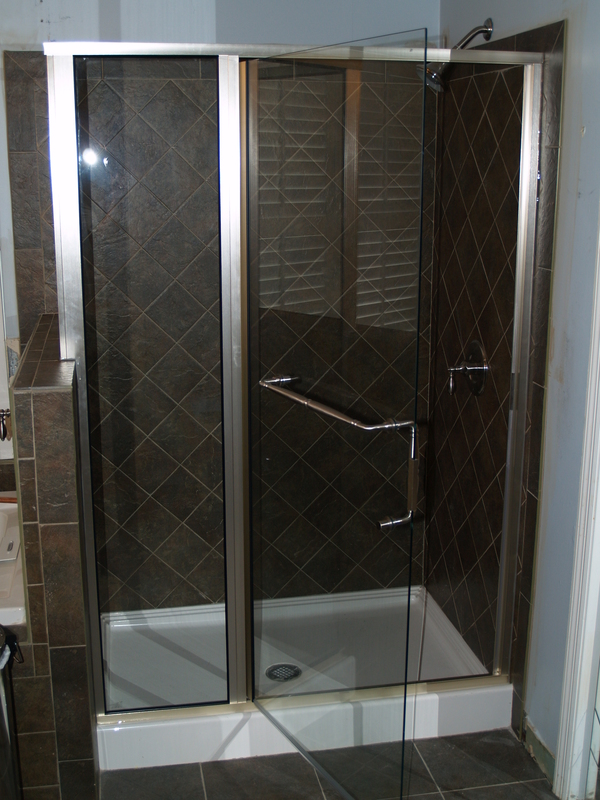 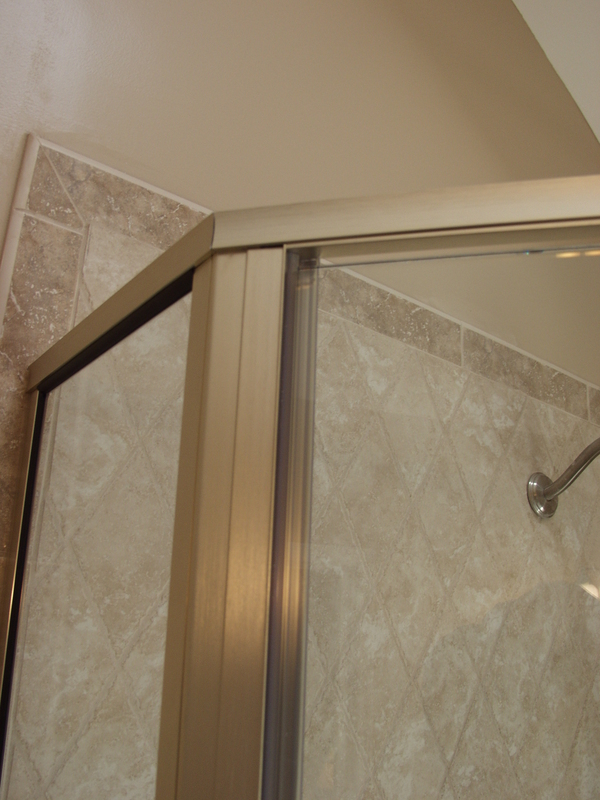 Some choices that work well in shower doors are; Rain Glass, Glacier, Winter Lake, Glue Chip, and Bamboo. 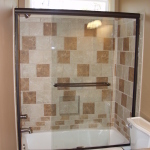 Decorative glass in a shower door will make a statement that adds that custom feel that is often elusive in a framed shower enclosure. 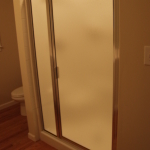 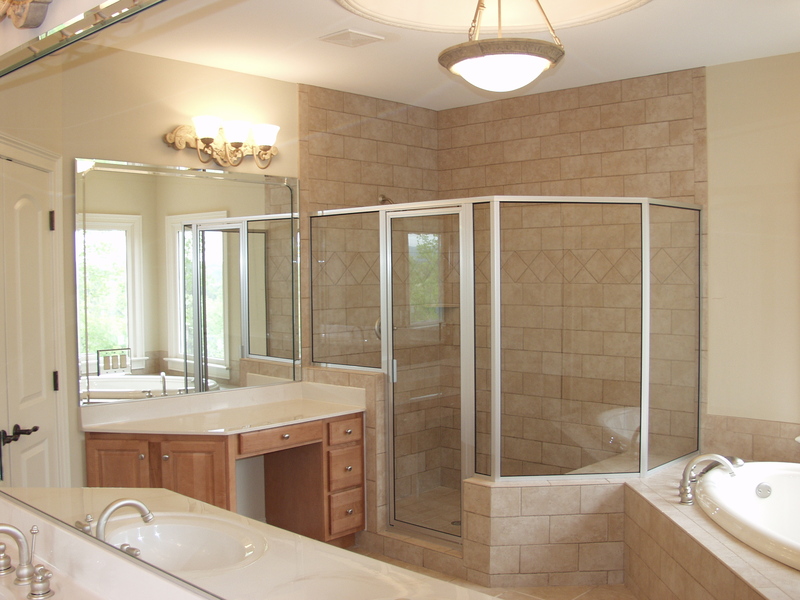 Fast Glass Mirrors & More services the greater metro Atlanta area and offers free on site estimates. 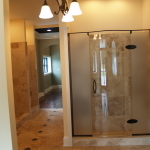 Visit our Showroom at our Canton facility. 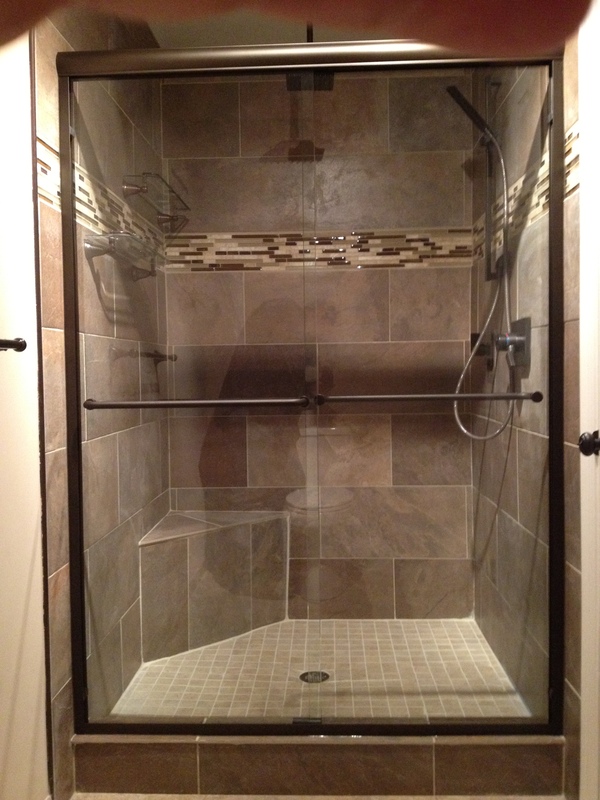 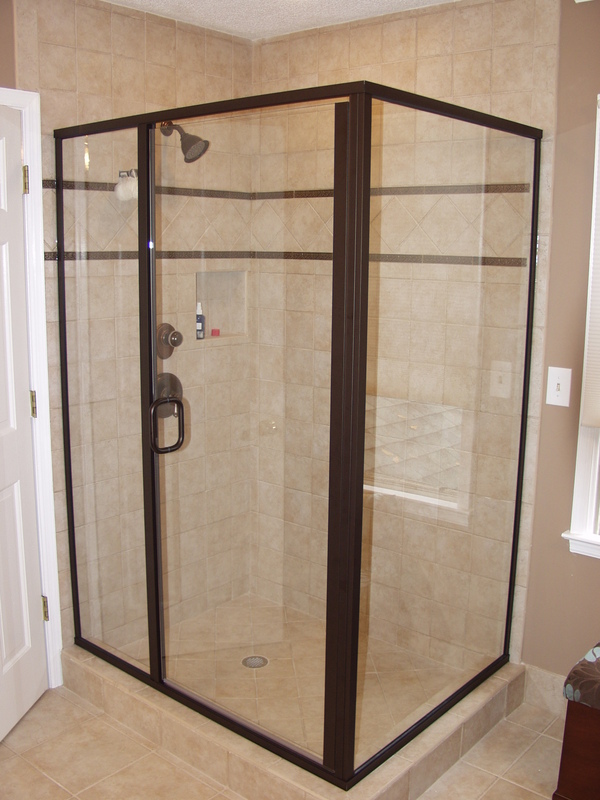 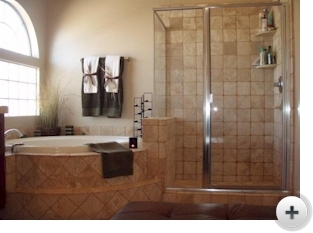 A framed glass shower door no longer means you have to settle with what comes in the box. 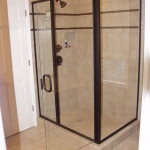 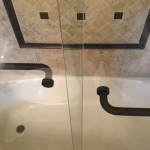 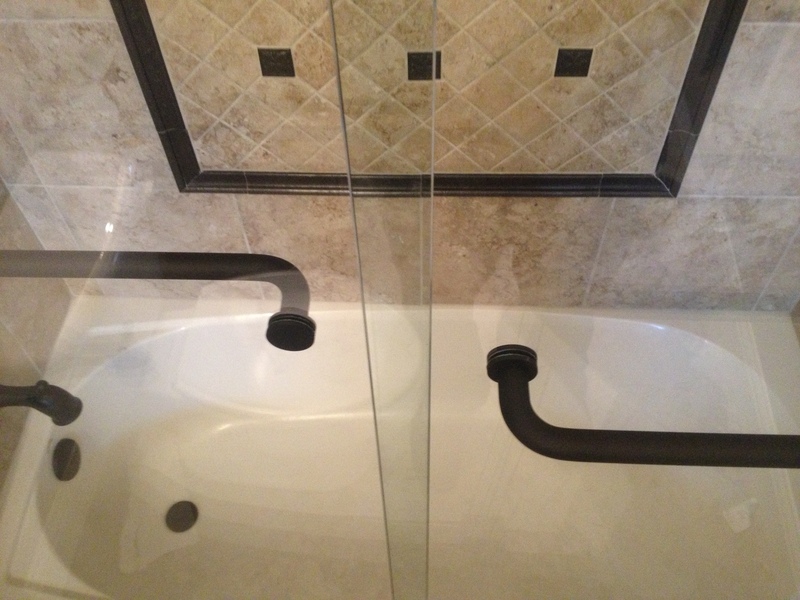 We make it our business to provide you with a shower door, hardware, and custom glass to make every shower door meet your custom needs. 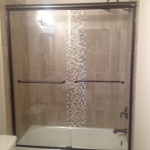 The popularity of this style of door is no accident; design improvements from European headers, through the glass handles, a variety of finishes and glass textures have made these framed and semi-frame-less shower doors more popular than ever.